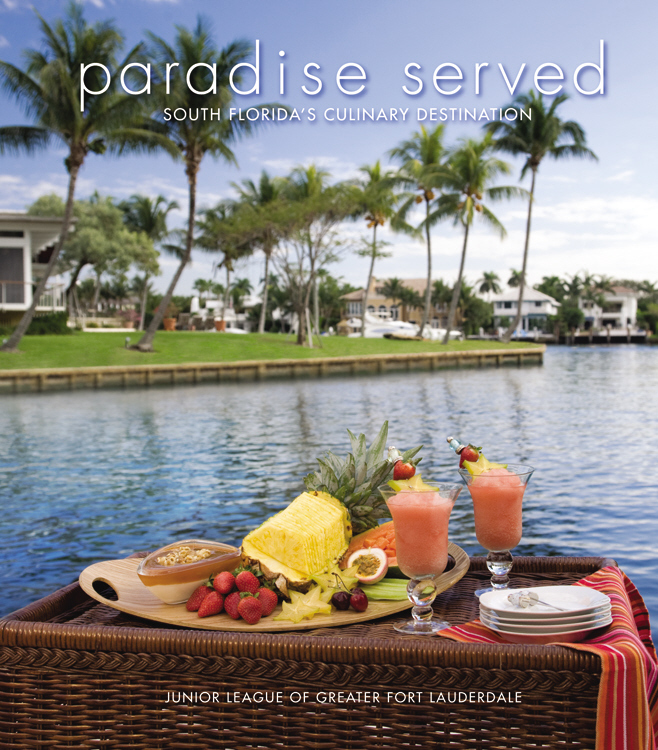 Our 3rd Cookbook is here! Available for purchase today! 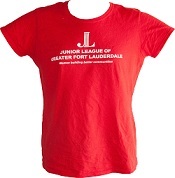 Show off your Junior League of Greater Fort Lauderdale pride with pins, shirts, mugs, totes and more! A portion of all proceeds benefit the JLGFL. To shop the entire line of new merchandise, CLICK HERE. Thanks for supporting the Junior League!